Enero 2012 | 6th GRADE - CLASS OF 2017-2018!! 01/01/2012 20:41 miprimerzarzablog #. FESTIVALS Hay 1 comentario. Welcome to the free learner resources based around the London 2012 Games made by the British Council. 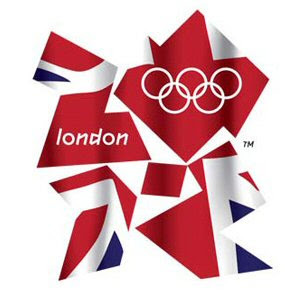 You can practise your English as you learn about the London 2012 Games and the Olympic and Paralympic history, learn all about Olympic and Paralympic sports, and values. Play games, watch videos, read articles, and do interactive exercises. 02/01/2012 12:22 miprimerzarzablog #. ENGLISH Hay 2 comentarios. 16/01/2012 22:09 miprimerzarzablog #. SOCIAL AND NATURAL SCIENCE No hay comentarios. Comentar. You’ll stop smoking. Will you stop smoking? He’ll stop smoking. Will he stop smoking? She’ll stop smoking. Will she stop smoking? It’ll be hard to stop. Will it be hard to stop? They’ll stop smoking. Will they stop smoking? When you are sure that you understand the lesson, you can continue with the exercises (click on the image). 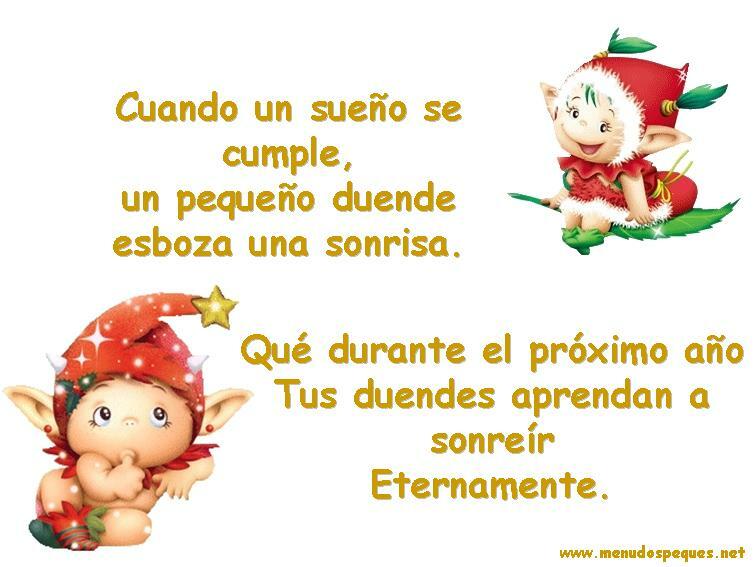 17/01/2012 22:15 miprimerzarzablog #. ENGLISH Hay 2 comentarios. Reduce, Reuse and Recycle. The last R, recycling, tends to get all the credit. Reducing and Reusing, however, are even more important. If you can reduce the materials you consume you will not only create less waste, you also won’t need to worry about what to do with all the things that you buy when you are done with them. Reuse is a great way to make the most of the things that you do buy. Once you no longer need or want something, pass it on! One man’s trash is another man’s treasure. Buying or trading vintage, refurbished and used items is a fun way to get cool stuff while preventing pollution and saving the earth’s precious resources. 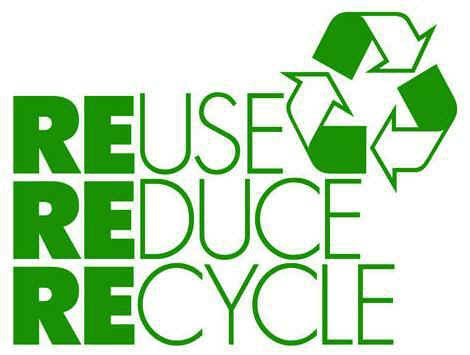 You can recycle up to 84% of your trash simply by taking it out of the rubbish bin and putting it in the recycling bin. Items made from recycled materials take far less energy and create only a fraction of the pollution to produce than items made from brand new materials. And of course, imagine the natural resources that are saved! – Buy only what you need and use all of what you buy. – Avoid buying things that use excessive packaging and buy in bulk. – When things break, see if they can be fixed before throwing them away. – Wash and reuse plastic cups, utensils and bags. – And always bring your own bag! If you are just buying a few things just carry them in your hands. – Complete the cycle and buy products made from recycled materials. When you buy products made from post-consumer recycled materials you are helping to reduce carbon emissions and saving resources. 20/01/2012 00:52 miprimerzarzablog #. SOCIAL AND NATURAL SCIENCE No hay comentarios. Comentar.